Logentia participatates BVV’s International Transport & Logistics Trade Fair 9.-13.10.2017. 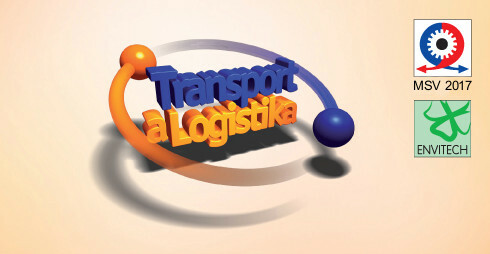 The fair is a major event in Central and Eastern Europe’s logistics scene. Pre-book an appointment with us by sending an email to info@logentia.com or visit our stand.